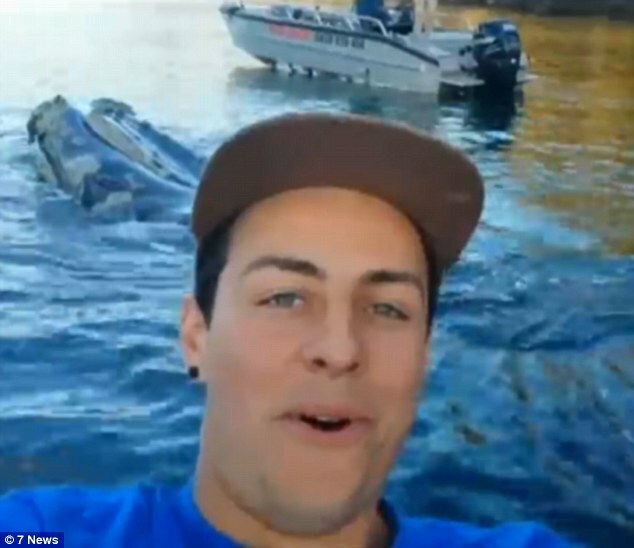 A group of young fishermen have captured an incredible selfie with a whale after it swam up and seemed to ask them for help removing plastic bags caught in its mouth. 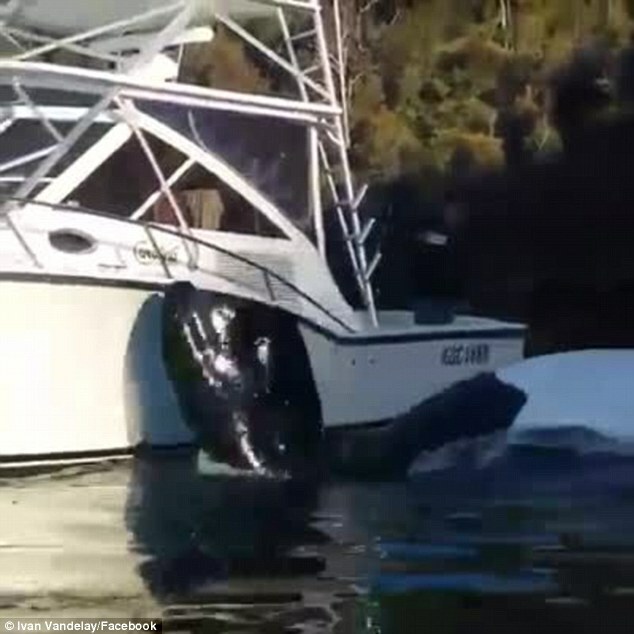 The friendly whale nudged their boat as it made a surprise appearance in Middle Harbour, north of Sydney. 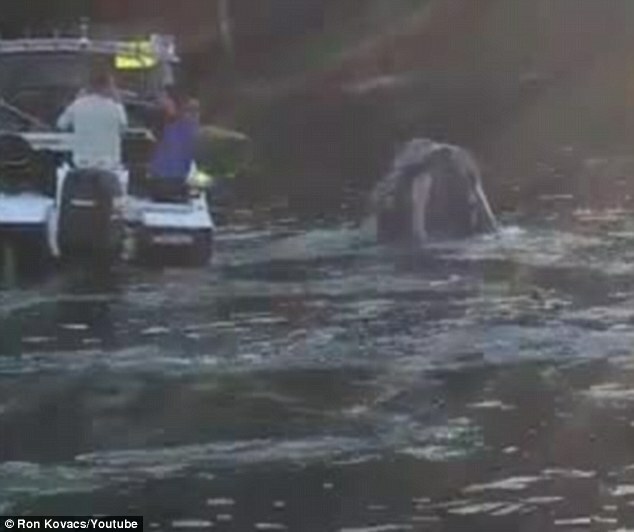 The men soon noticed the whale, which circled the boat and swam underneath it, was asking for help and pulled out rubbish bags and fishing lines stuck in its mouth. 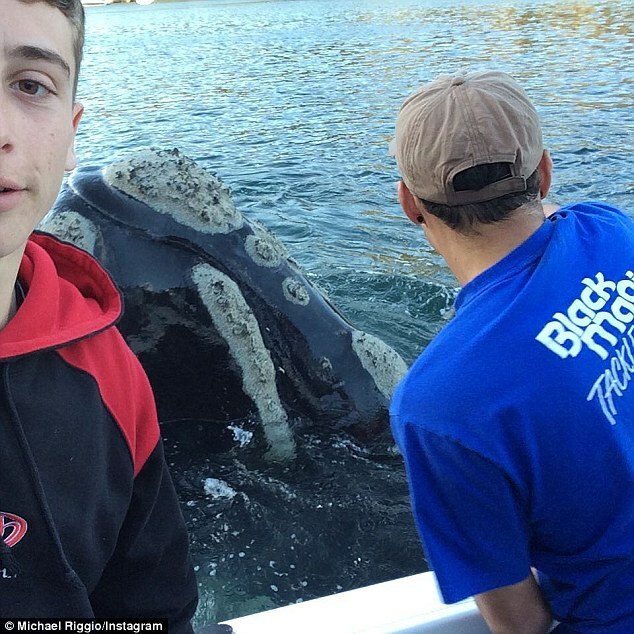 Michael Riggio,17, took selfie snaps while his friend, Ivan Iskenderian, stretched over the boat to help the whale. 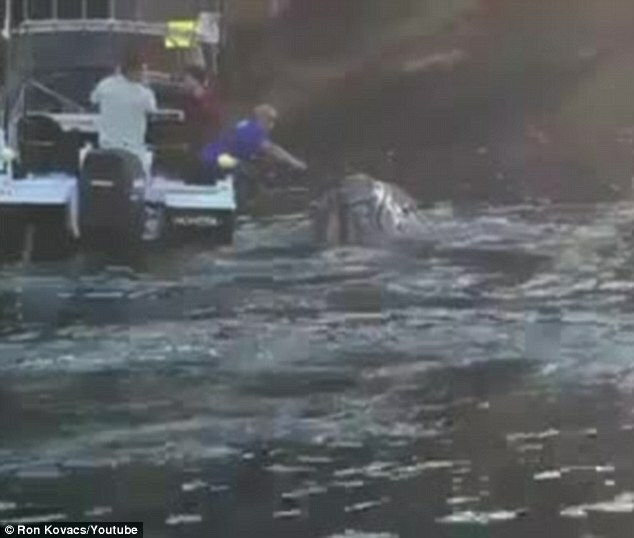 Speaking to Manly Daily, Mr Riggio and Mr Iskenderian said the whole scenario was unbelievable. ‘It was surreal, we couldn’t believe our eyes,’ said Ivan. 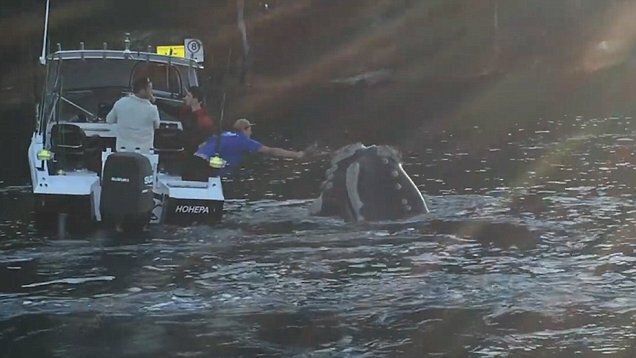 Laughing while attempting to help the whale and record what was happening, the fishermen were excited about being up close to the creature. 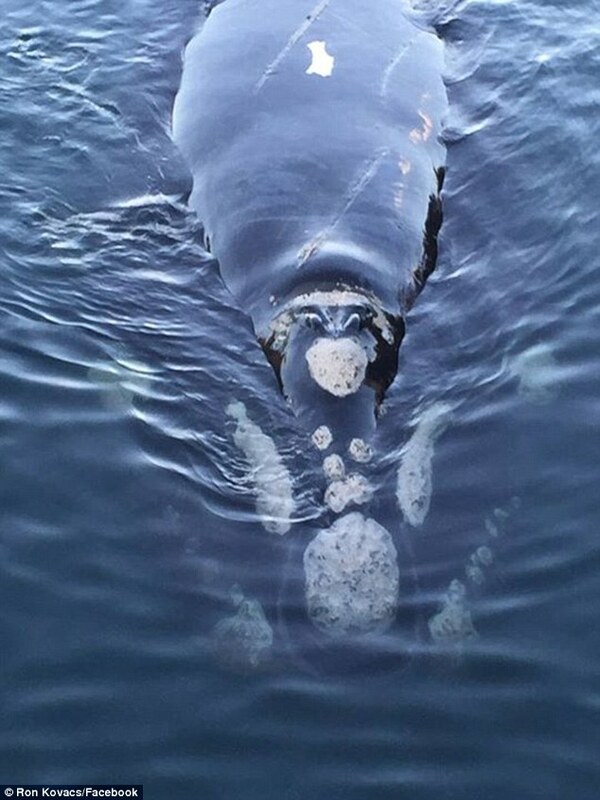 Ron Kovacs was fishing in another boat opposite the young fisherman when the whale made his first appearance. ‘I made one grab for the bag but missed. He was very enquisitive and more interested in us.